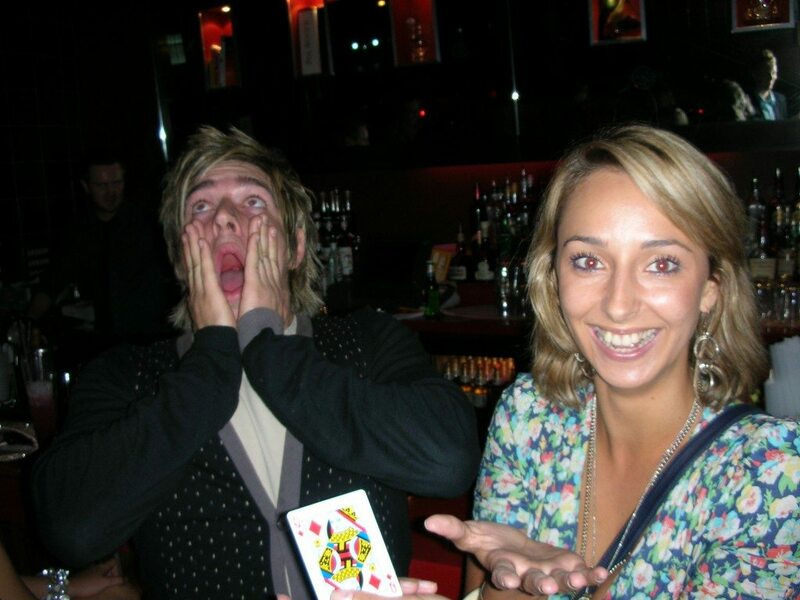 David’s unique style of magic has met wide acclaim from all over the world including the BBC! 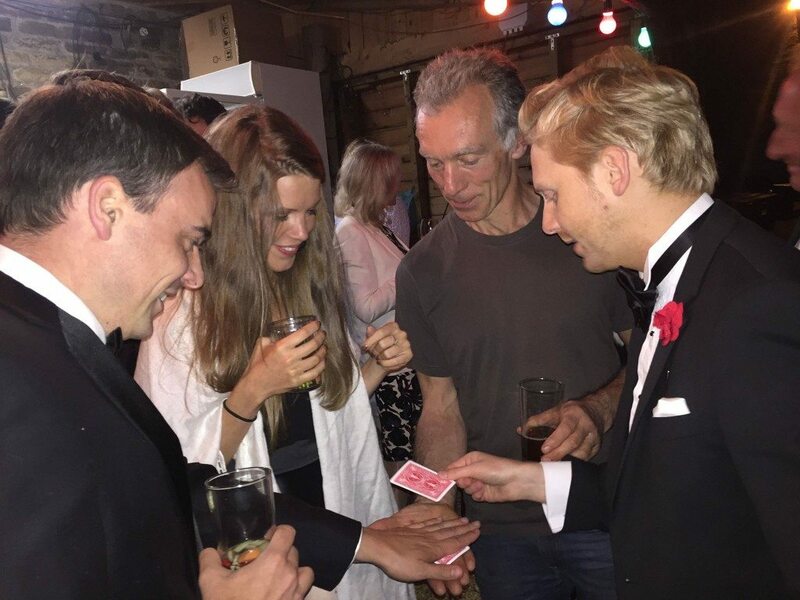 Leeds magician David Linacre has been invited to perform as a magician at a range of different functions for some of the most high-profile companies and celebrities. This can be up-close mingling with guests or whilst they are sat comfortably around a table. All types of events are considered from corporate functions, private parties, weddings, balls, trade shows to events in restaurants, bars and nightclubs. 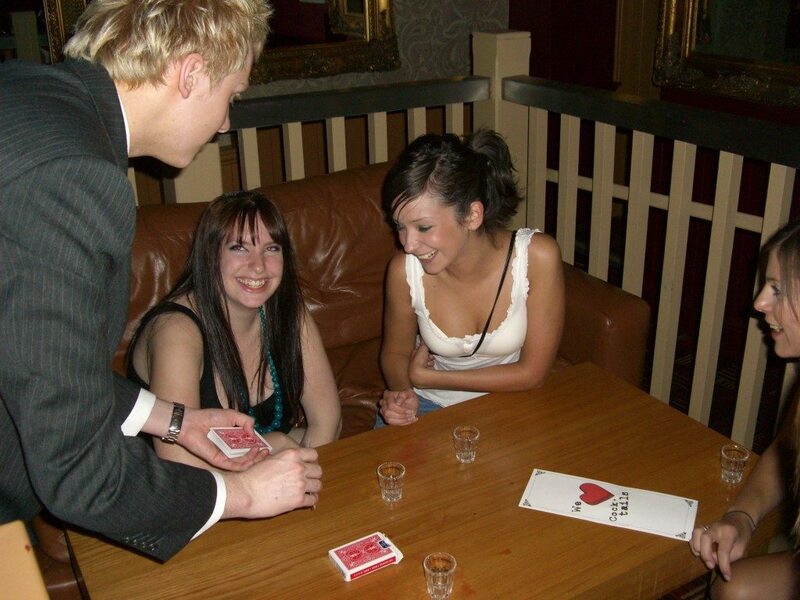 David started working as a magician in Sheffield and soon progressed to working all over the UK. 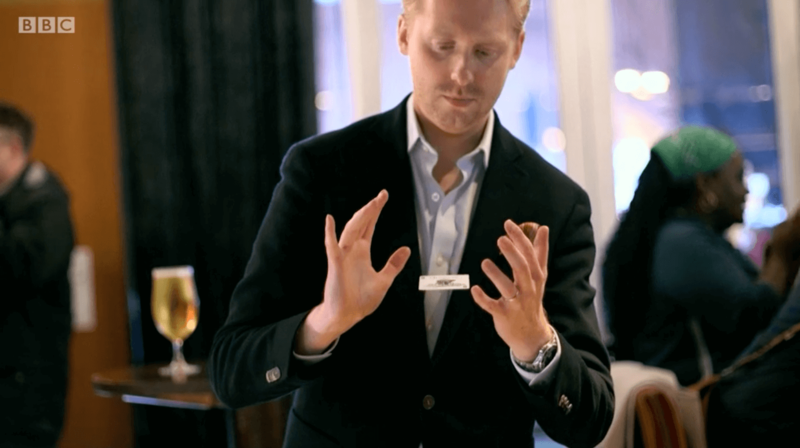 He practices close-up, impromptu style illusions utilising anything from playing cards, coins, rings and watches. David has established himself amongst the top party entertainers in the North of England for adults performing at hundreds of weddings and private parties. He also has broad experience in both providing entertainment for corporate audiences and in particular working with you to ensure that his entertainment can be used to best effect. David has worked for a wide range of organisations including Barclays, BMW, PwC, John Lewis, Sainsbury’s, Nestlé, Mini UK, BT, Royal Bank of Scotland, Marks and Spencer and Boots. To contact magikman please use the links at the top or click here. “I asked David to entertain my guests at my 40th birthday party. He replied to my emails very efficiently and before you could say “magic ” he was booked. He arrived on time and impeccably dressed. I was already impressed . Then he started wowing all the guests. He was unbelievable . The magic was original and seamless and he was a talking point for days.